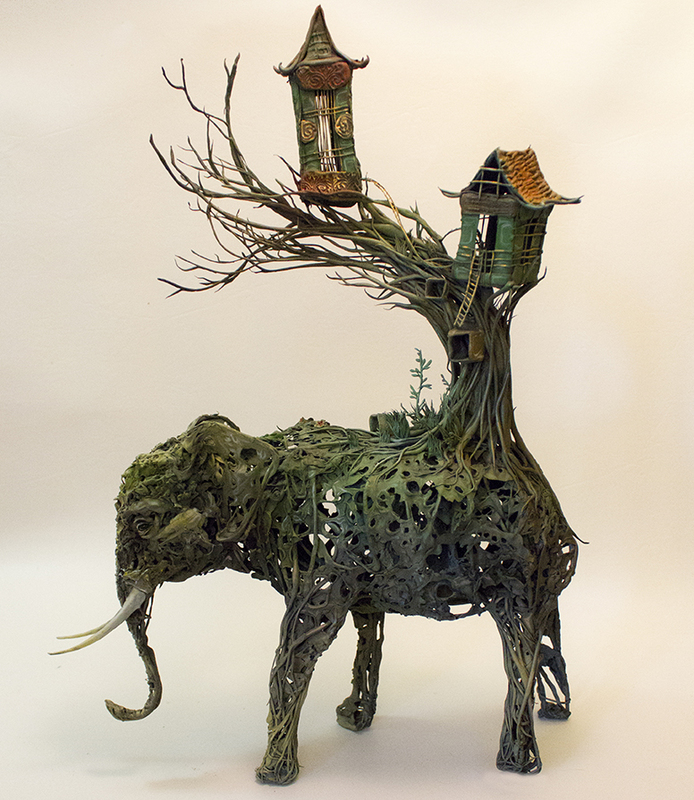 Markham, Ontario-born artist Ellen Jewett created these wonderful series of handmade surreal animal sculptures. 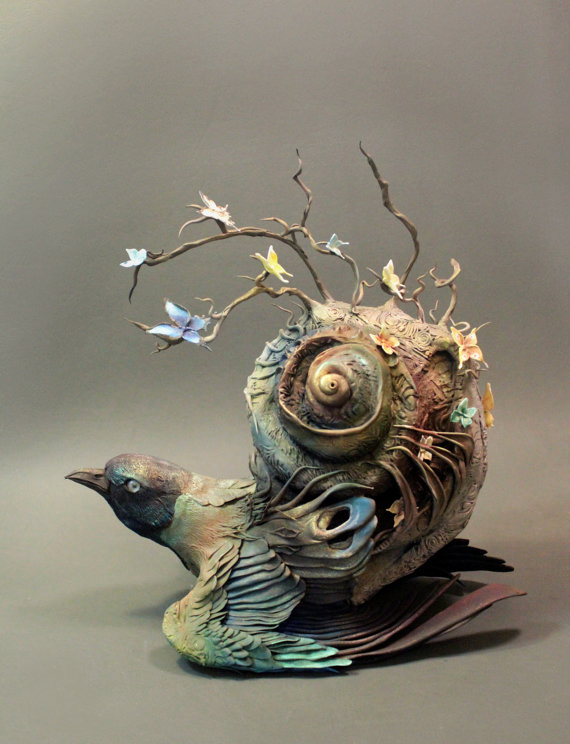 Using her background in anthropology, biology, and medical illustration she uses clay, polymers and glass to create these ephemeral sculptures of animals that captivate the beholder with various stages of unexpected transformation. 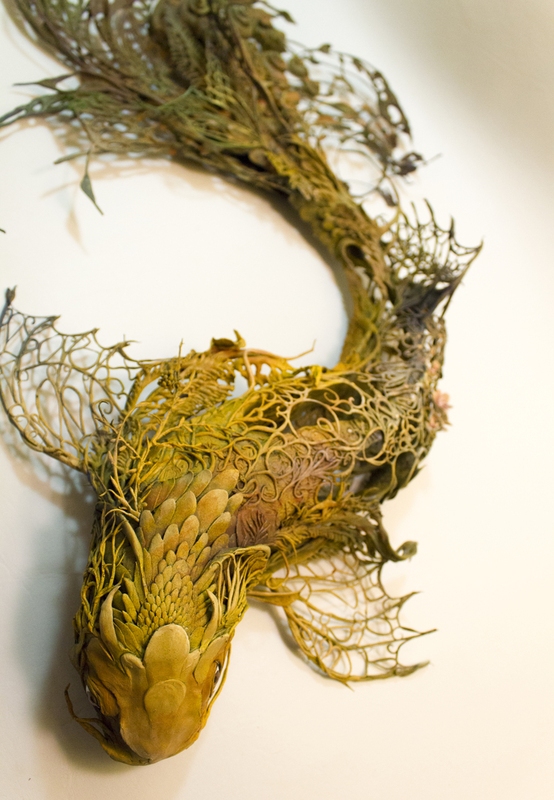 She also avoids using any toxic materials. 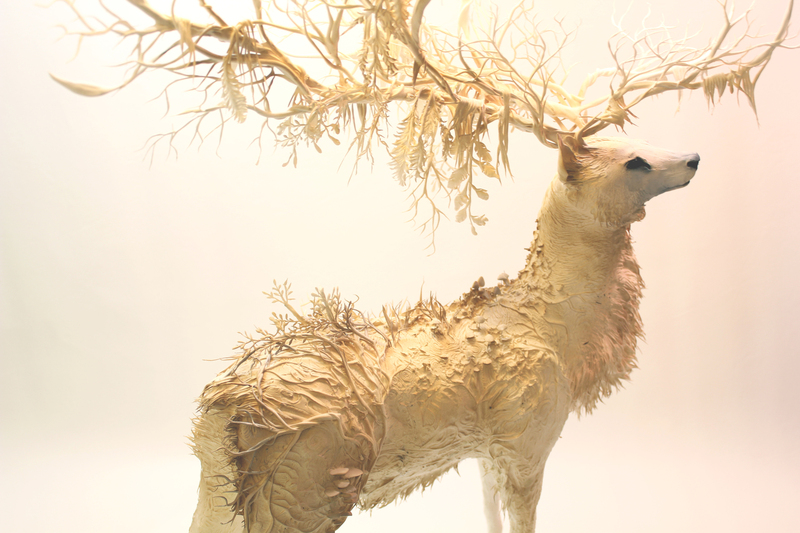 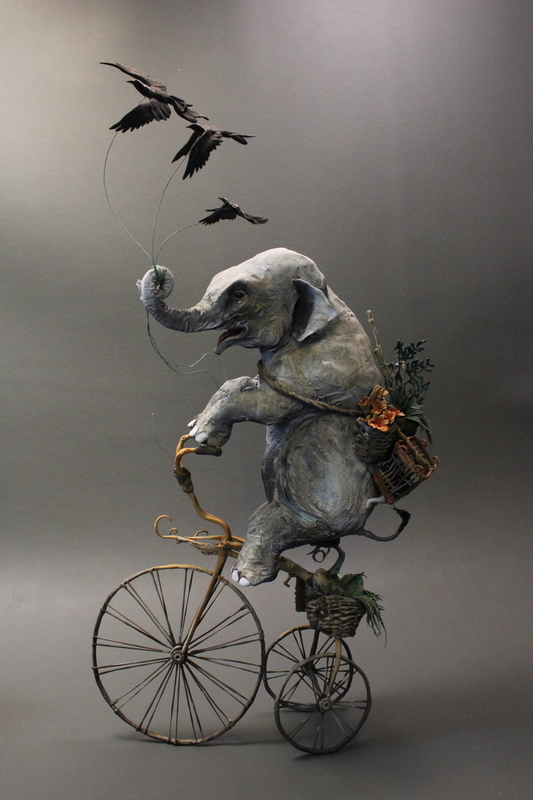 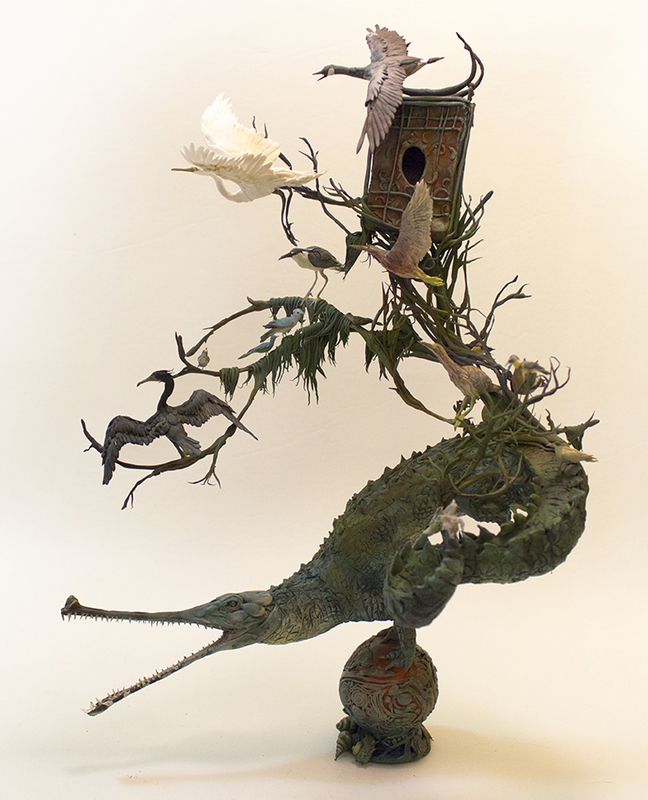 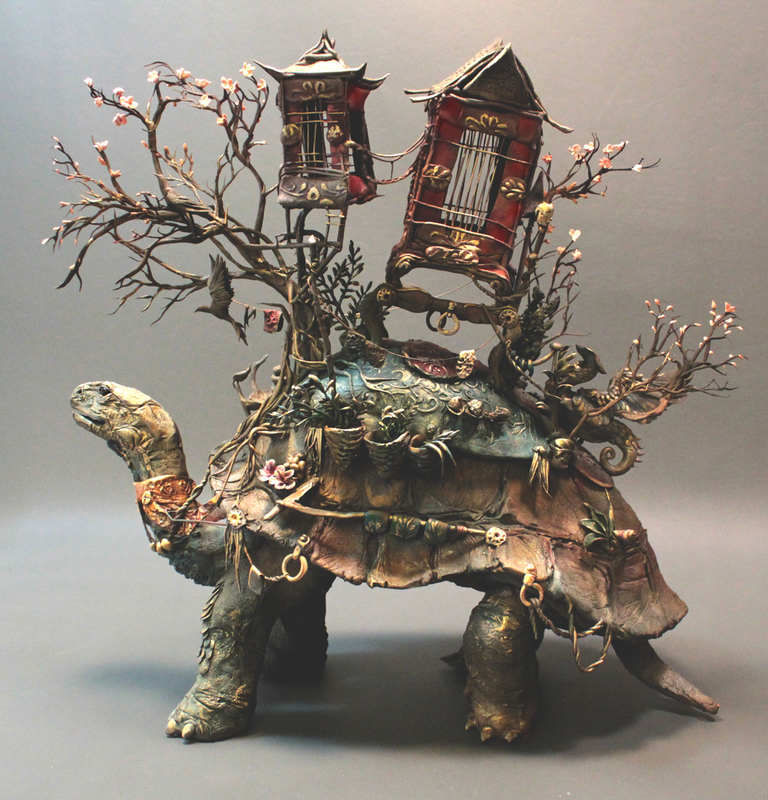 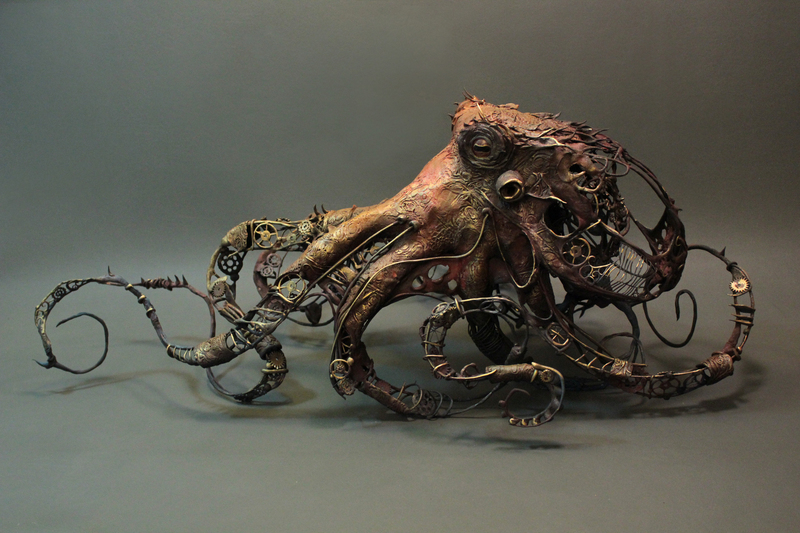 Check out some of Ellen Jewett, a talented sculptor based in Canada artworks below. 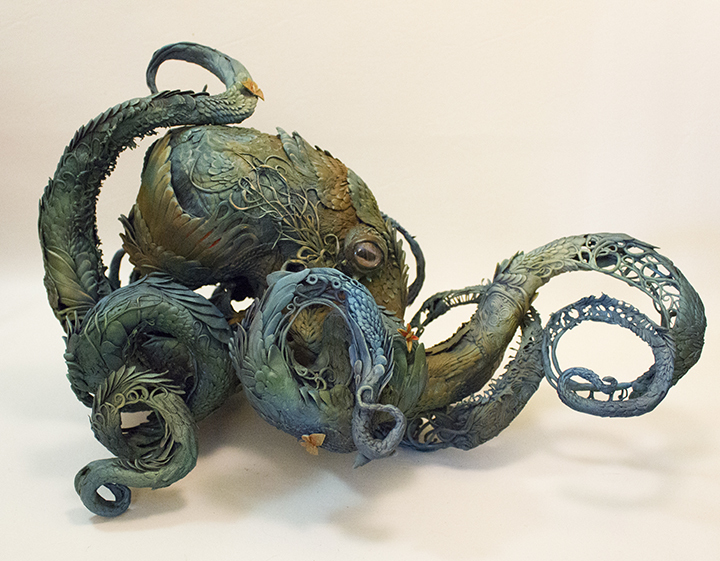 Be sure to check out more of her work at her site!